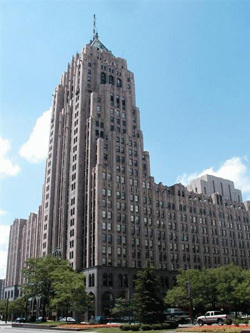 We are located in the historic Fisher Building In Detroit. 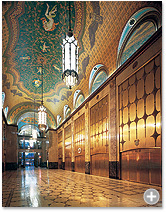 Contact us for a confidential environmental assessment of your facility. Copyright 2009 ECO. All Rights Reserved.